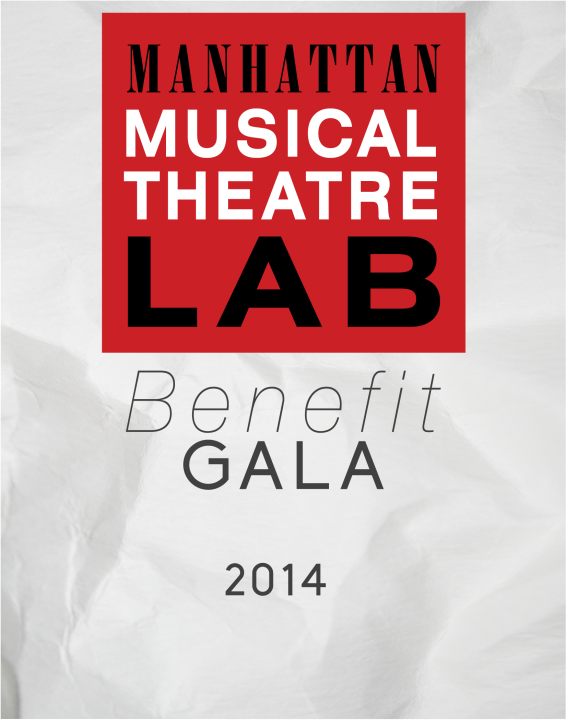 Manhattan Musical Theatre Lab is pleased to invite you to our Annual Benefit Gala, which will celebrate our exciting upcoming season, as well commemorating our 15th Anniversary year since the not-for-profit musical theater development organization was founded by the late Bick Goss in 1999. This year’s Gala will be Guest Hosted by Tony-nominated composer Maury Yeston and entertainment will be headlined by Tony-nominated actor/singers Lee Roy Reams and Terri White. 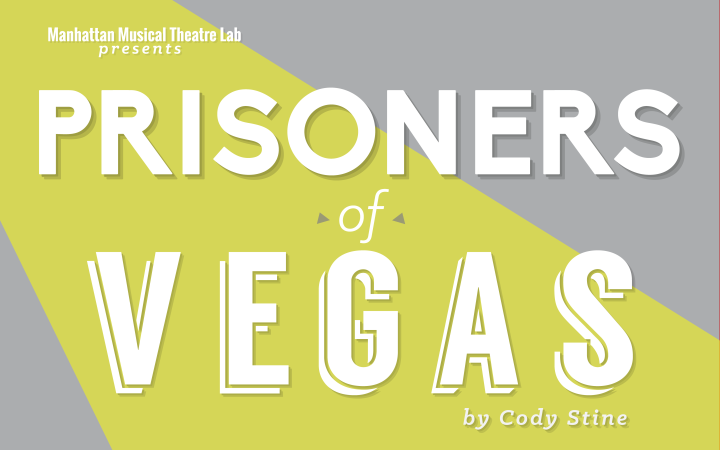 Tax-deductible tickets are $100 per person. Please help us celebrate and support MMTL.